When I arrived in Bogota, the Colombians that cared about my welfare led me to believe that the only way to get around was either by car or by taxi. These same Colombians said they had never taken the Bogota Transmilenio system, because it was both impractical and dangerous and that it still needed some serious improvements compared to European public transport system. To my surprise, this seems to be the commonly held belief amongst the majority of car owners here in Bogota. However, not being a car owner myself left me with the following options: take a taxi, ride a bike, walk on my ever so important Chevrolegs, or riding the “Transmi”, as the locals like to call it. 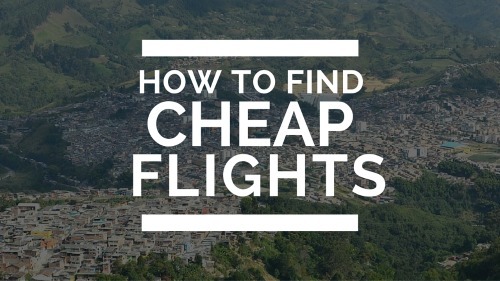 Being discouraged from taking public transportation, I actually spent my first two months in Bogota just taking taxis, which is fine, as they are relatively cheap, but if you live here, it quickly adds up. I also tried to walk and bike, which although is a decent alternatives, inhaling bus smog all day wasn’t exactly my cup of tea. This made me give in to my next option: The beloved Transmilenio. I started slow and began Googling how to get from point A to point B. I downloaded all the Transmilenio bus route apps and did my research only to realize it was all too confusing and I would probably have an easier time just getting on a “Transmi” and winging it. After much hype and precautions, it turned out to be a breeze. Although it doesn’t extend to all parts of the city, it’s straight forward and relatively cost-effective. I take it on a regular basis and I can even say it sometimes beats taking the car as you avoid the hassle of traffic, parking and crazy drivers. well, mostly. There you go! There’s really nothing to it and it will help you go about as locals do. Who knows, you might even pass as a Colombian! Have you ever caught the Transmilenio in Bogota before? What tips do you have for people navigating the system for the first time? Let us know in the comments section below. 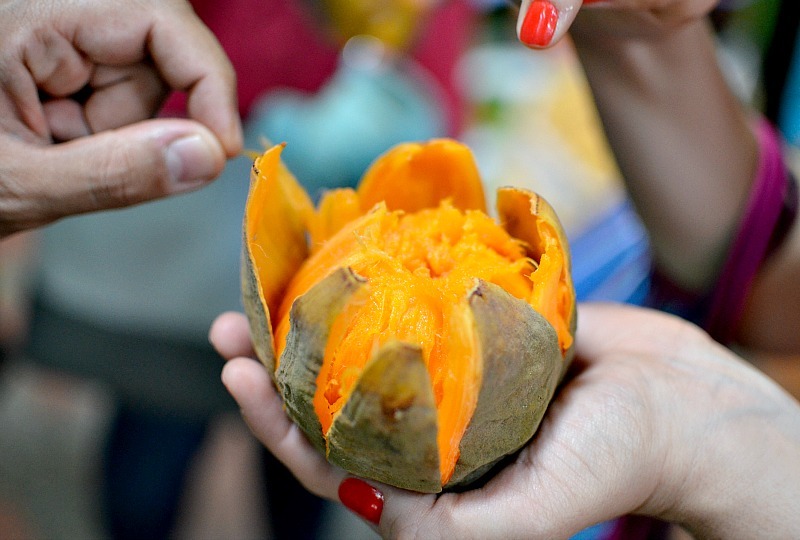 And be sure to follow Jade Longelin and her take on living in Colombia via her blog, Bogotastic. 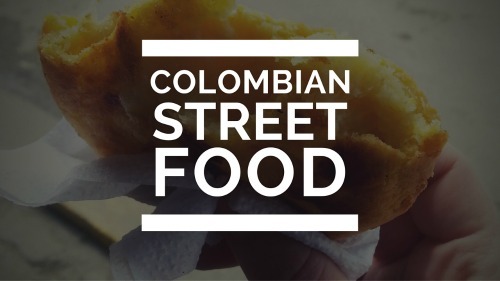 On a mission to break negative stereotypes and share the beauty and flavors of Colombia and its people. Wine lover who sees the world in a glass half full kind of way. 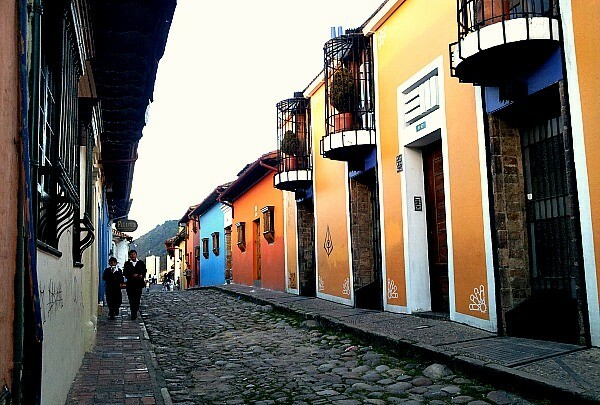 I will be landing in Bogota around 7:00 pm and most likely will be staying in a hostel. What is my best bet for getting from the airport to my hostel? Taxi or public transport? Jade recently posted…Ciclorutas and Ciclovía : Useless or Useful? Ah, the Trans Muy Lleno. I avoided it in Bogota, but caught the Mio in Cali. As noted “no dan papaya” and you’ll be fine. Hi! I was wondering about when they ask how many trips you’re taking. Do you have to include every bus you take to get from point A to point B? I’m planning to take Transmilenio from El Dorado airport to La Candelaria during my layover. I think I’ll have to hop off from one bus to another just towards my destination, likewise when I go back to the airport, I assume i’ll have to do the same thing.